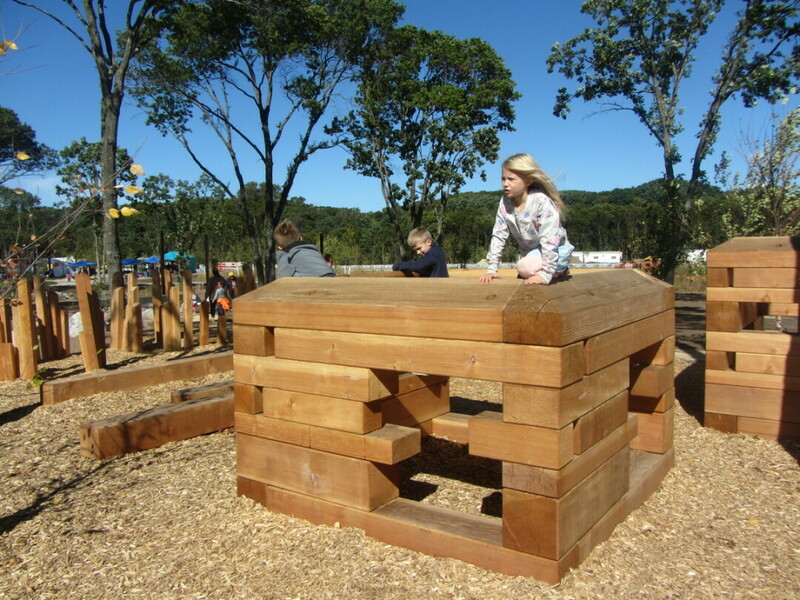 The concept of the Power of 10 is all about the multiplier effect, so it’s appropriate that the upcoming P10 Festival will draw hundreds – perhaps thousands – of visitors to River Prairie Park in Altoona on June 16. (The event was originally slated for May 12, but was rescheduled.) The P10 Festival will be a coming-out party of sorts for the riverside park and the burgeoning development that it anchors. The day will be chock-full of activities that showcase the park, including live music, artist and farmers markets, food trucks, a beer garden, educational presentations, literary readings, dance performances, a dog show, a scavenger hunt, and kubb, badminton, and cribbage tournaments. The profusion of attractions at the P10 Festival is part of the P10 principle. So what, exactly, is the Power of 10? Mike Golat, Altoona’s city manager, explains that it’s a concept developed by the nonprofit Project for Public Spaces to help create places that people use and enjoy. The idea is that public places thrive (or fail) depending on the number of elements – places to sit, things to eat, art to enjoy, music to listen to, and so on – that give them a reason to visit. Provide people with at least 10 things to do, and they’re more likely to spend time in a place, ensuring that it’s vibrant and vital. “We’ve built this with very deliberate intent,” Golat said of River Prairie. The development – which straddles U.S. Highway 53 on the western edge of Altoona – is the product of years of careful planning. While River Prairie has become home to numerous commercial developments (including Woodman’s Market, restaurants such as Cowboy Jack’s and Za51, Staybridge Suites, and many others), it is defined by its public areas, including an amphitheater and several other performances places, an event center, a meandering stream, a splash pad, a play area, a canoe and kayak launch, and trails. “It’s an opportunity for the public to see what the park’s all about,” Golat said of the festival. The city intends for the P10 Festival to become an annual event to welcome spring and kick off the Chippewa Valley’s summer festival season. And the June 16 event isn’t the only thing that will be happening in River Prairie Park in the coming months. A farmers market will become a regular feature at River Prairie, although dates have not been finalized. And Rock’n on the River, a concert series featuring local musicians, will also be launched in the park this summer. Concerts are slated for 6:30pm every Wednesday between June 13 and Aug. 22. 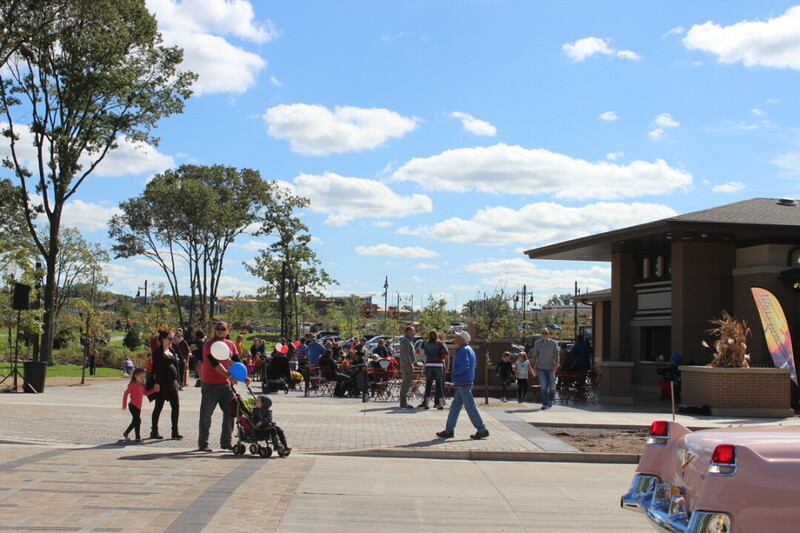 Whether you come to the P10 Festival, a summer concert, the farmers market, or simply to take a stroll in the new park, Golat said the city is seeking feedback on how River Prairie can become even more inviting for Chippewa Valley residents. “We want the public to come down there and tell us if they have other ideas – how we can make it better, how we can make it more fun,” he said.